When should a company consider an office space sublease? A sublease transaction occurs when one company accepts the rights and obligations associated with the use and occupancy of leased real estate from an original tenant, for a term that is less than the entire remaining original lease term. In an office space sublease, the original tenant remains liable to the property owner for the obligations under the original lease. And the subtenant and its rights are subordinate to those of the tenant and its rights. Subleasing provides a company with the ability to acquire real estate when direct leasing opportunities may not be viable, are too costly, or are otherwise inappropriate. In markets with little supply or high demand, subleases may present opportunities to acquire real estate in buildings or markets where space may not be available through landlords. An office space sublease may create an opportunity for a company to gain access to an otherwise fully occupied building. In such cases, subleases may trade at even higher rental rates than comparable direct leases. They may offer less flexibility and less attractive terms, and transaction costs borne by the subtenant may be higher than normal. In markets with high supply or little demand, an office space sublease may be available at a discount to comparable direct leases. Such subleases may trade at lower rental rates, cost less in transaction expenses. And they may include more flexible terms and greater financial and other incentives compared to subleases in undersupplied markets or in comparison to direct leases. An office space sublease may run for a few months or years, or it may be for the duration of an original lease term. Subleases may involve all or a portion of the real estate included in the original lease. The disposing company (the original tenant turned sublandlord) remains primarily liable and bears the risk of performance under the original lease when subleasing to another company. An office space sublease most often requires the subtenant to agree to certain business, financial, and real estate terms previously agreed upon by the landlord and tenant/sublandlord, although some terms may differ. Such terms could create a positive opportunity or greater restrictions on the subtenant. Subleases may also create opportunities for companies to expand into more space in a building where they already occupy space. In seeking this type of transaction, it will be important to understand whether the tenant/sublandlord’s lease includes restrictions on subleases to other tenants that already occupy space in the same building. Depending on market conditions, an office space sublease may include lower occupancy costs than a direct lease. May provide sublessee with opportunities for entering specific markets or buildings. A company’s credit rating may be adequate under a sublease, albeit not for a direct lease. More flexibility for negotiating cash flow terms with sublandlord. Subleases are typically for shorter lease periods than direct leases. Requires landlord approval and may provide little or no opportunity to renegotiate terms of the original lease. Default by original tenant (a.k.a. sublandlord) could jeopardize the subtenant’s occupancy. Tenant improvements are typically not financed by sublandlords. Sublease space is typically offered on an “as is” basis. An office space sublease may be in competition with a landlord’s direct space, resulting in the landlord taking an adversarial stance in negotiations and/or approvals. Rights and options to expand, contract, renew, purchase, or otherwise, may not transfer to the subtenant. Upon expiration of the office space sublease term, the subtenant may have no further rights to the real estate. Most subleases do not permit a direct relationship with the landlord or the property manager, which could make problem resolution and satisfaction of day-to-day and occupancy needs challenging. Leasehold improvements financed by the subtenant are depreciated over the shorter of their economic useful life or the remaining term of the office space sublease, thus possibly resulting in higher depreciation expense for the subtenant than would result through a longer term lease, due to the typically shorter term nature of subleases. Be prepared to discuss your company’s short-term and long-term capital resources with landlords and sublandlords, as the creditworthiness of your company will be a critical factor in gaining approval of the office space sublease transaction. Focus, not only on rent, but on all components of occupancy costs, including: operating expenses and real estate taxes, utilities, maintenance, future capital expenditures, tenant improvements, and more. Understand the possible restrictions on your company’s ability to expand, renew, or exercise other rights under a sublease. Confirm the possible restrictions on your company’s ability to deal with the building landlord or property manager. Review the master lease before finalizing business, real estate, or financial terms to understand its impact on your transaction and your company. Assess the creditworthiness of the tenant/sublandlord in order to evaluate the security and stability of the intended office space sublease transaction. Understand the operational and financial impact on your company of required future capital improvements to the building and/or your space. 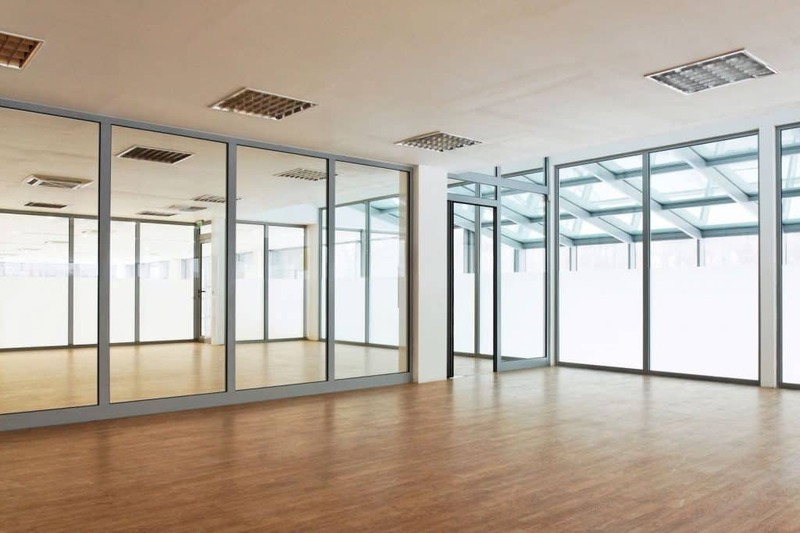 0 Comments on "CEO’s Guide to Office Space Sublease Transactions"